What is it like to work at Maidstone? The camp is surrounded by fields and woodlands and has many excellent features, including: a dance studio, gym and tennis courts. Maidstone also has a local train station that offers trains to London and Canterbury. 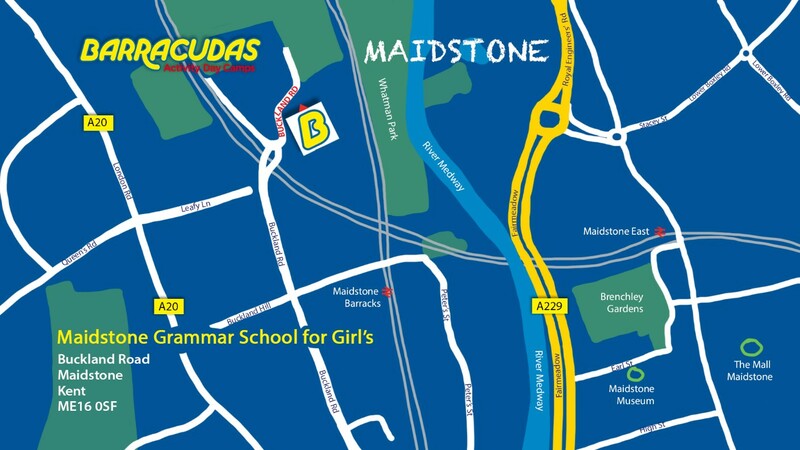 Please Note: This camp is also close to our Sevenoaks and Tonbridge camps, so if the role you’re looking for isn’t available, be sure to check those camps out too!